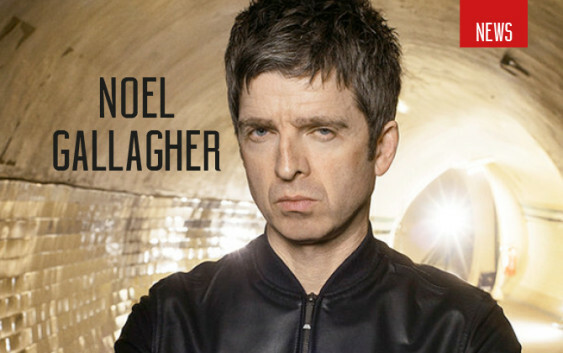 Noel Gallagher and his band High Flying Birds have revealed they will perform an intimate gig at the Edinburgh Playhouse later this year. The former Oasis man will be joined by special guest Gaz Combes – best known as the lead vocalist of Supergrass. The Capital gig takes place on Tuesday, 7 May, and tickets go on sale this Monday at 10am. Gallagher’s gig at the Playhouse is one of just four all-seated shows in the UK and offers the first chance to hear the band’s new material. The Mancunian legend will also perform at The London Palladium, Llandudno in North Wales and Hull Bonus Arena. The gigs come ahead of massive stadium headline performances at Cardiff Castle and Heaton Park. Check out the full UK tour dates below.